Thank you for your interest in presenting at a COGA Member Spotlight Luncheon. 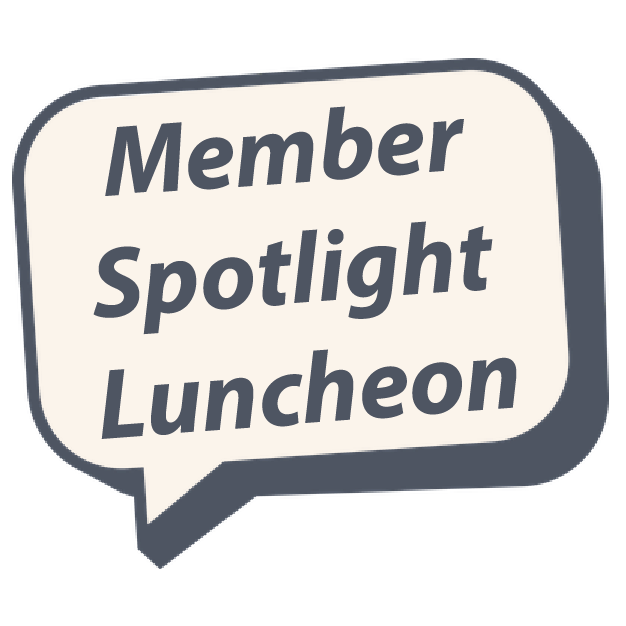 Member Spotlight Luncheons are a forum for member companies to provide an educational presentation of their activities to an industry audience. This is not a sales pitch for your company. The material should be at least 90% educational and 10% about your company. Intended to be educational in nature, the presentation can also promote industry outreach as well as a cultivation of better practices. Companies wishing to host a COGA Member Spotlight Luncheon will be required to provide lunch for the audience which can be arranged through COGA. This cost typically runs $500-1,200 depending on the size of the audience. COGA will secure the venue and other marketing materials.